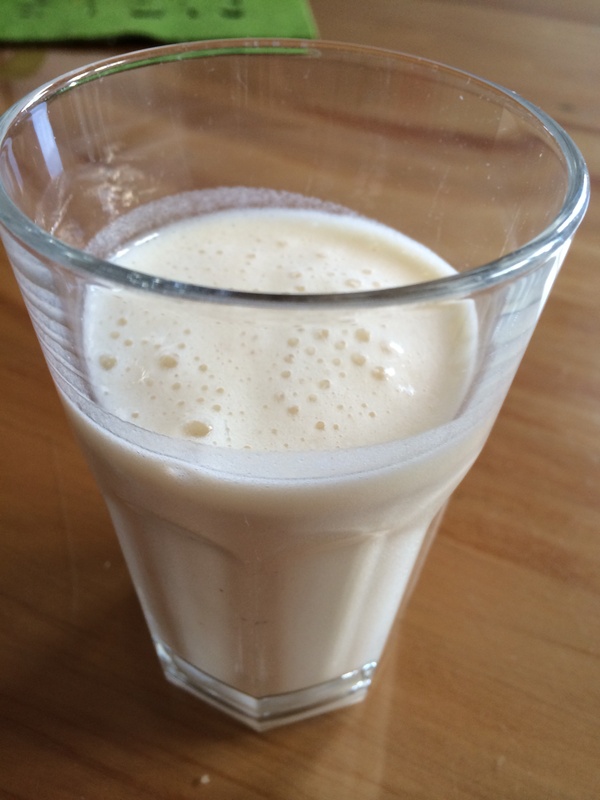 It’s so simple, I hadn’t even thought about it, a banana milkshake is just that banana and milk, no added sugar or preservatives. Blitz for a minute and serve. Perfect breakfast drink for the kids. See recipe link above.